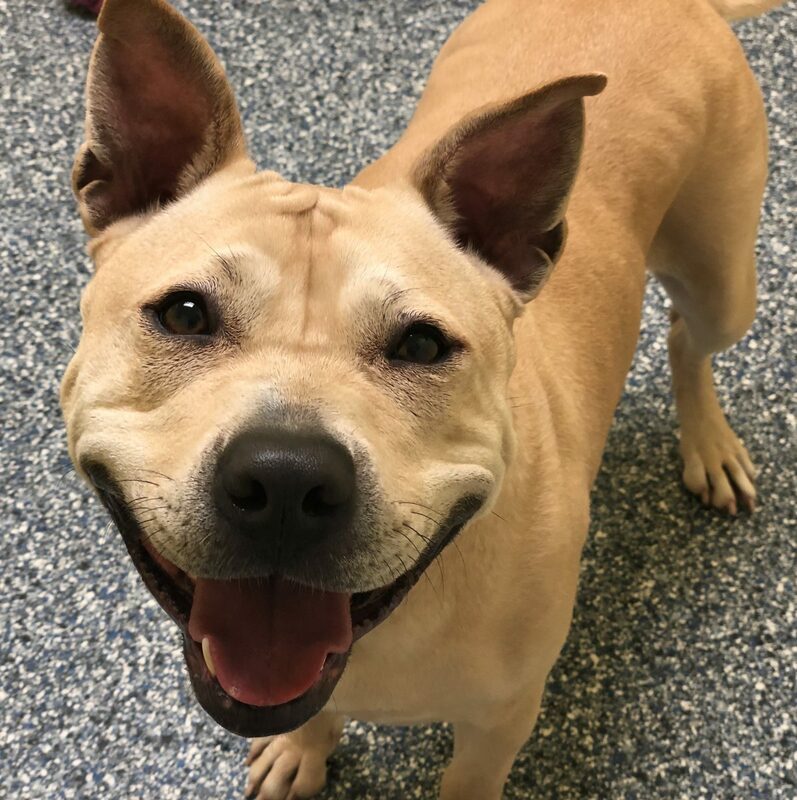 Nala is a very friendly and playful girl! She is super affectionate, and loves to give kisses! 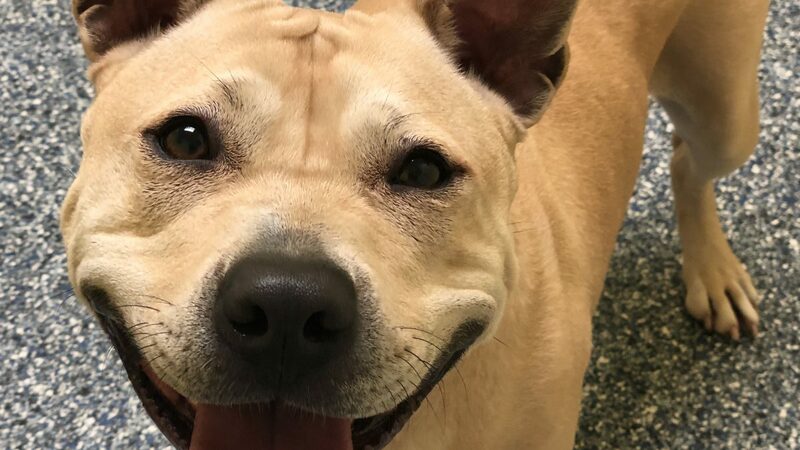 Nala would do best with a family that has children over the age of 12, and with a family that has the time and energy to give her a lot of exercise! Nala seems to get along ok with other dogs similar in size to her, but she needs a home without cats and smaller dogs. She is spayed, microchipped, and up to date on all vaccinations.